The preservation and planting of trees associated with development and infrastructure improvement projects. 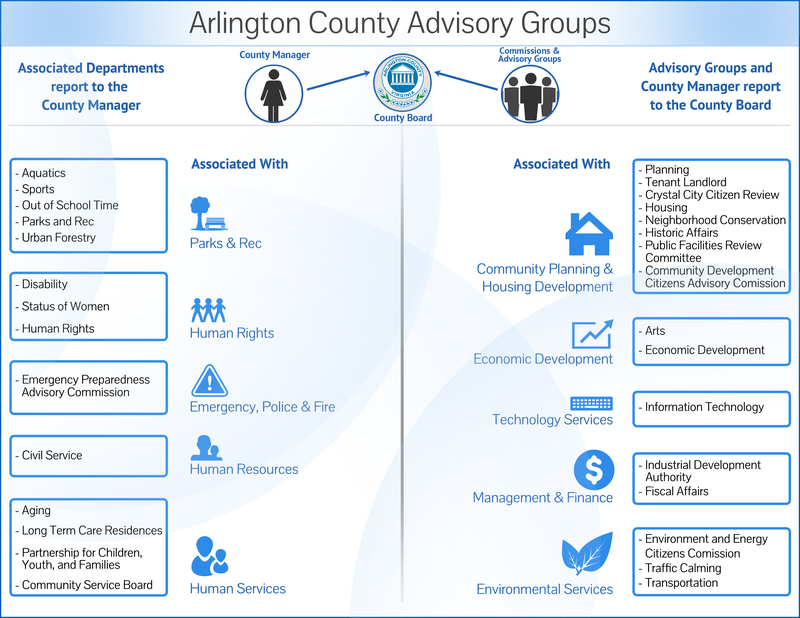 The UFC also helps facilitate recommendations contained in Arlington’s Urban Forest Master Plan (UFMP). The commission also promotes the planting and maintenance of trees on private property, assisting with public education and outreach through programs such as Tree City USA, Arbor Day, and the Tree Canopy Fund Grant Program. Meetings take place on the fourth Thursday of each month at 7:00 PM, except for November and December, when they are held on the third Thursday. Meeting are held at Courthouse Plaza, 2100 Clarendon Boulevard, in Conference Room 311, unless otherwise noted for the month. Meeting Minutes will be posted after UFC approval at future meetings.